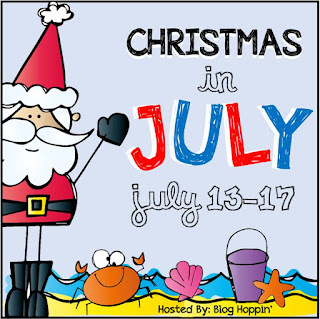 First of all, I can't believe it's July. I'm going to be truthful and just say the school supplies are freaking me out. 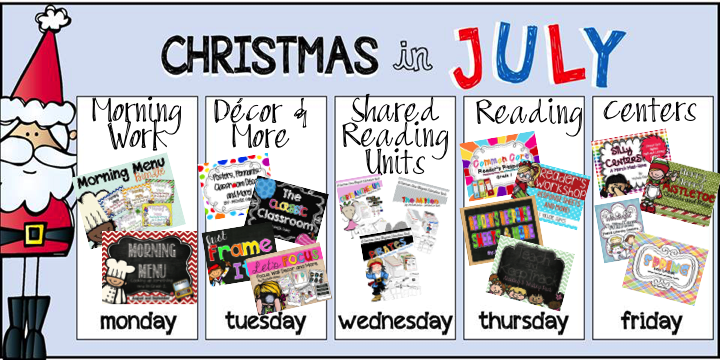 I need to rewind about 3 weeks and actually be productive, because this teacher is beyond tired from my time at the TpT conference and I have a list of about 2000 things left to do before I go back. I'm sure some of you can feel my pain. I always have the best of intentions and then I blink and summer is over. I know I need to start looking for lots of products for my new position, or make a BUNCH of stuff. 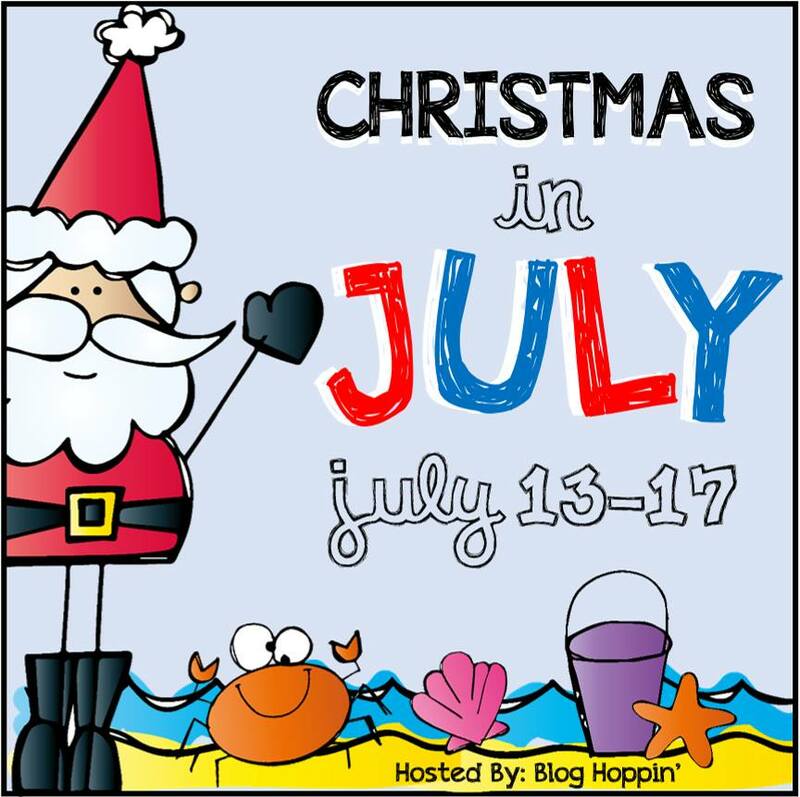 If you need to get ready for the new year, I'm participating in the Christmas in July sale with my other Blog Hoppin' friends. Below are the items I'll have on sale. I may also post a freebie or two, as well as have a few Facebook giveaways, so don't forget to check back.